Ife Runway Fashion Week remains the most consistent and celebrated fashion week in the state of Osun. The fashion event was founded by BlackNBold Fashion House in 2011 and has showcased over 100 emerging fashion designers. As a result of the success story of this fashion week, neighbouring universities wanted a similiar opportunity in their schools which consequentially gave birth to the Nigerian Student Fashion And Design Week founded by BlackNBold Fashion House in 2013. 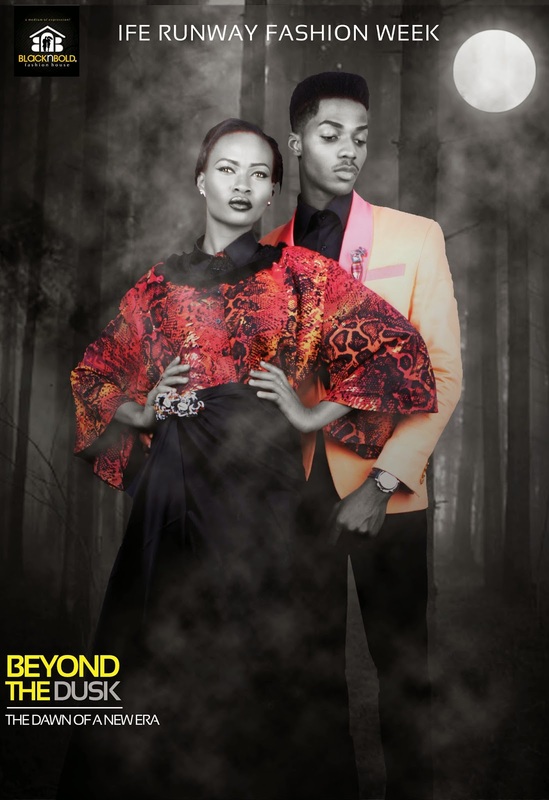 The 2015 edition of Ife Runway Fashion Week themed "Beyond The Dusk" will be an improvement on the previous editions with Songstress Seyi Shay confirmed as one of the guest artistes for this event. Africa's most beautiful campus; Obafemi Awolowo University Ile Ife will be hosting this edition. There shall be Press, Buyers, Fashionistas and this will be a unique platform to experience the beautiful view of the ancient city and the University.